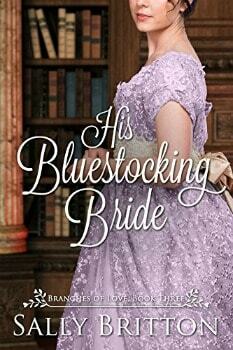 Right now, you can download His Bluestocking Bride (Branches of Love Book 3) Kindle book written by Sally Britton for FREE from Amazon. Overlooked by society and underappreciated in her family, Ellen Bringhurst has resigned herself to spinsterhood and a life of reading. Until her match-making friends contrive to reintroduce Ellen to the man she has secretly loved since their shared childhood.